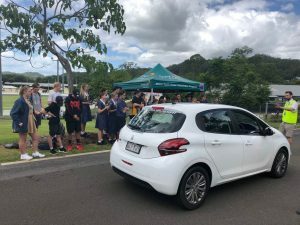 Yesterday our Year 11 students participated in Rotary Youth Driver Awareness Program (RYDA), a free road safety education program based on the concept that it’s not enough to teach a young person the skill of controlling and manoeuvring a vehicle, it must be balanced with the skill of critical thinking and an appreciation of safety on the road. RYDA gives students critical information and strategies that do not come from driving lessons, books or the classroom. Speed and Stopping – On a closed section of roadway, students experienced the relationship between speed and stopping distance through practical observation. Students also learnt about the importance of car safety features and maintenance. Drive S.O.S. 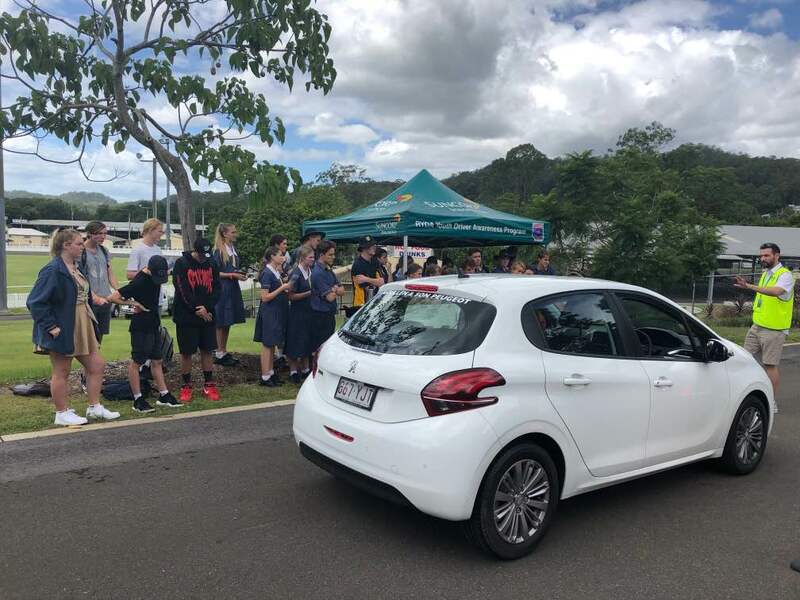 – Using role plays and engaging activities, students looked at the road from the perspective of other road users learning how to ”Drive So Others Survive”. 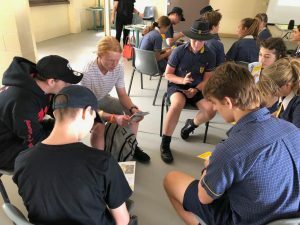 The “I” in Drive – Students participated in a reflection session to show how their personality is an important aspect of the total road safety equation. Students self-assessed against five personality areas and used this tool to analyse risky situations in cars. Road Choices – Students participated in a discussion, led by a Police Officer, on key risk areas for young drivers and passengers and watched high impact videos on decision-making and choices. Crash Investigators – Students spoke to a crash survivor about the event that changed their life. Forming an interview panel, they investigated crash factors and compared them to the Safe System approach. 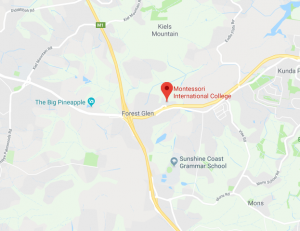 Genevieve’s Story – Based on a true story about a young driver and passenger involved in a road crash, students analysed factors including mood, impulse and planning to develop strategies for decision making in risky situations. MIC is proud to support this program as it promotes the development of the ‘whole student’- providing a unique opportunity to learn essential life skills as they face the challenges of driving solo or as an influential passenger of a novice driver. The Senior Phase program at Montessori International College (Years 10-12) is tailored to suit the specific academic, social and emotional needs of the adolescent, aged 15-18 years. 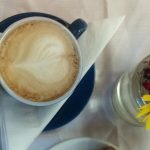 The environment for senior adolescents, as proposed by Maria Montessori, is one that encourages and promotes their development towards adulthood through meaningful work and life experiences. 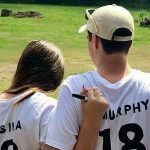 Staff and students cultivate positive partnerships with the broader community and, progressively, the adolescent comes to know their vital role as an agent of positive change in the world. For more information on the Senior Phase program at MIC, check out the Secondary College section of our website.